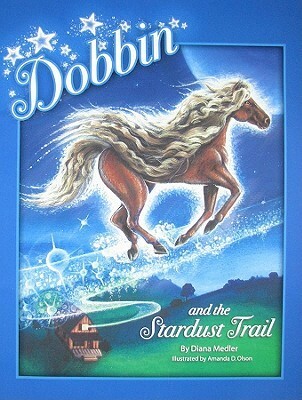 The book is written in memory of “Rockin’ Dobbin”. He stole the hearts of many children and a loving show horse! The book is the 2010 Readers Favorite! Here in the land of the “Stardust Trail”, the horses come to children in their dreams. In their dreams they go on adventures and ride the trails of the stardust. Diana would fall asleep and then Dobbin would come to her in her dreams for them to go on rides through the night sky. If your little ones, any age up to 12 (or even older) love horses, Dobbin will set their spirits free with their dreams. They will love this book! It’s a very touching book and I do highly recommend this! As of now, “Rockin’ Dobbin” has officially stole my own heart! Updates and blog and pregnancy!